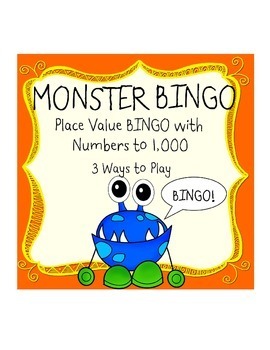 Includes 22 different BINGO boards. 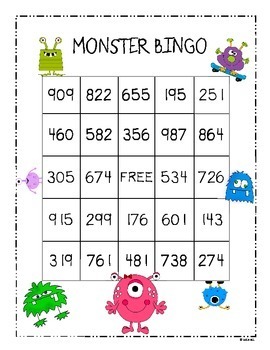 Most numbers are used on each board, so students remain engaged! 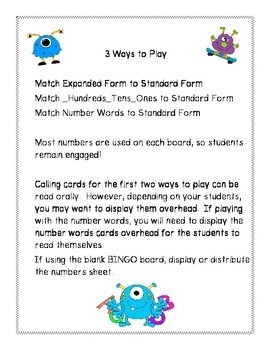 Calling cards for the 3 different ways to play. 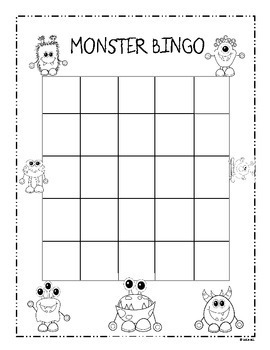 Blank BINGO board, so students can set up their own boards. Place boards in plastic sleeves and you can play right away!